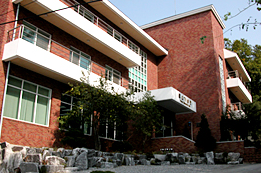 The Ross Memorial Hall was opened in 1995 as part of the projects to commemorate the centenary of the Korean Bible Society. This facility has been named to commemorate Rev. 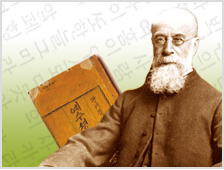 John Ross, who translated the first Scripture in Korean and helped distribute them in Korea. 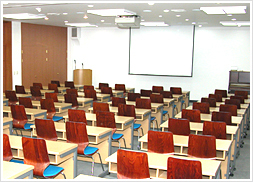 Designed as a training base and retreat center, it has big and small meeting rooms, cafeteria, and accommodation facilities with modest furnishing. We offer this facility for dedicated use by churches and mission organizations for their workshops, retreats, and training events. It is also well known among the UBS family as it is increasingly being used for many UBS meetings and workshops (for ICAP training). Rev. John Ross was a missionary sent by the United Presbyterian Church of Scotland to Manchuria, China. While carrying out his mission in China, he pioneered the Bible Work, and contributed to spreading the Gospel in Korea. Rev. Ross translated and published the Gospel of Mark in 1882, and the first Korean New Testament in 1887. He also gave great efforts to distribute these Scriptures in Korea, and made one of the most outstanding contributions in the history of Bible Work in Korea.